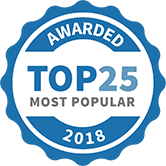 Empire Storage, Christchurch specialists in self storage, we can provide all your self storage needs in Christchurch at competitive prices and various sizes listed below. 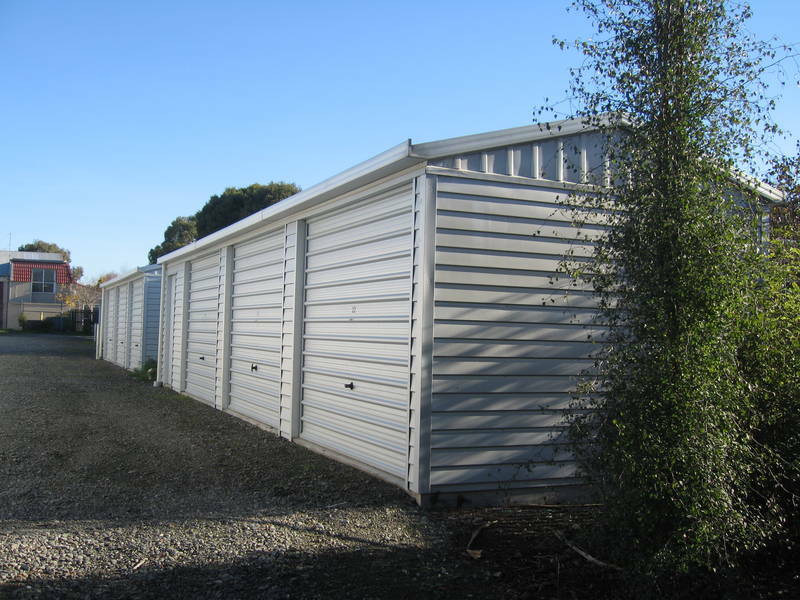 If you need a workshop in Christchurch to store and work on your car we have that to. 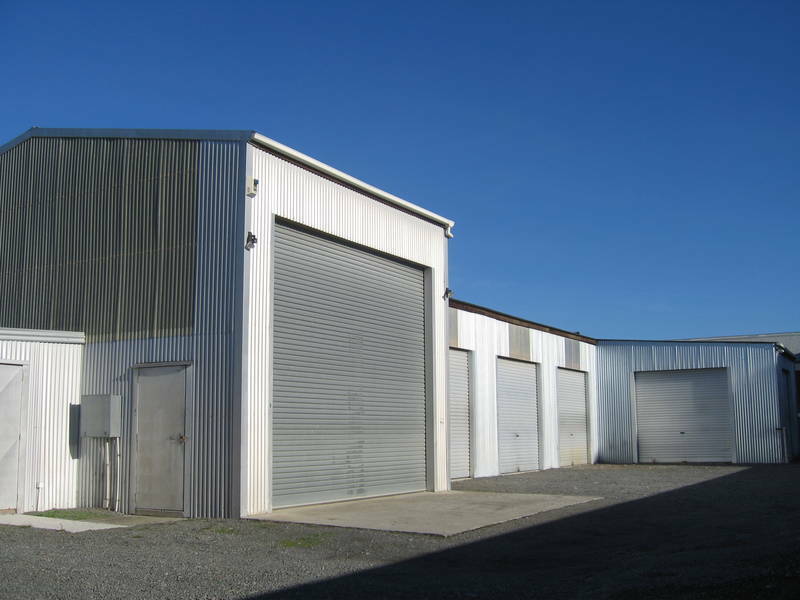 Or maybe you need a industrial workshop or commercial workshop for business storage for your mobile business in Christchurch, give Steve a call, we've got just what you need. 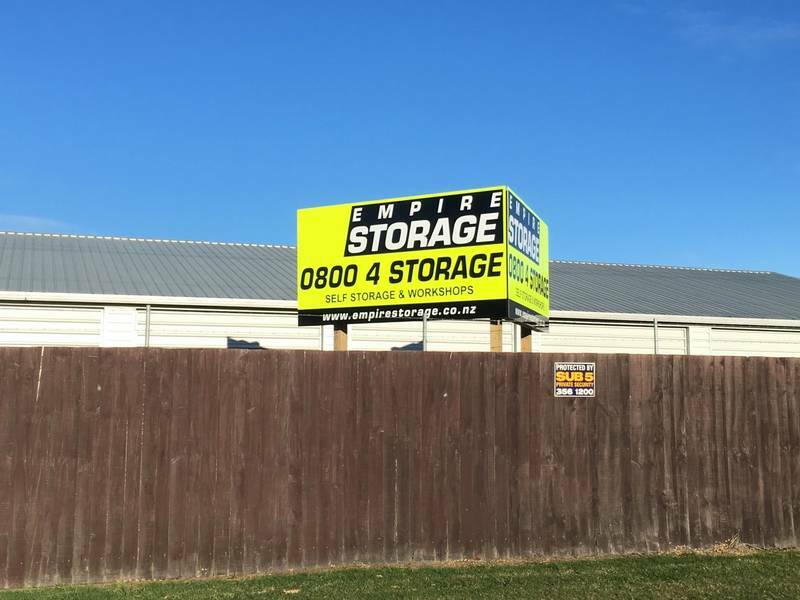 Empire Storage, Christchurch provides self storage units and workshops in the Belfast to Kaiapoi area. Empire Storage is an insurance approved Christchurch self storage complex. We provide you with your own HID swipe card and key to access your own self storage unit. Your self storage unit has 7am to 9:30pm, 7 days a week access through the automatic security gate and has the latest high tech monitored alarm system. Call us free for a self storage quote now 0800 4 STORAGE. 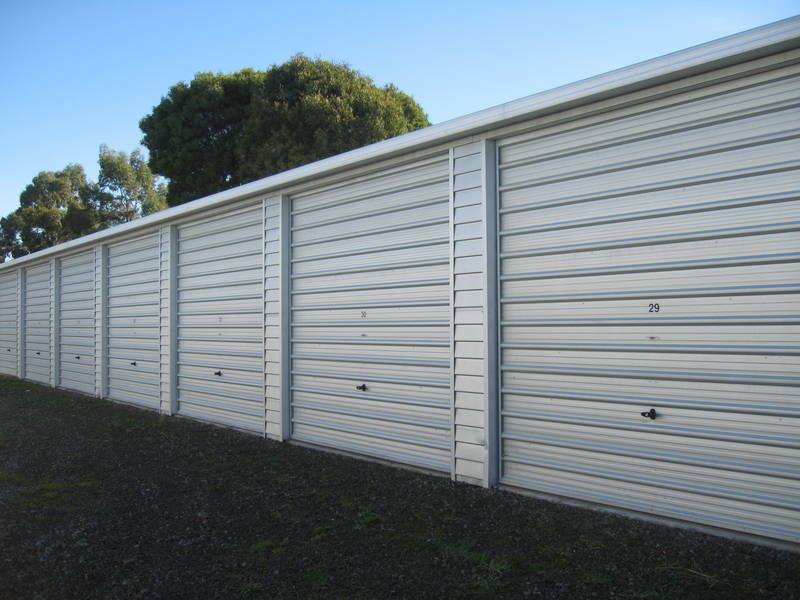 Empire Storage Christchurch provides three sizes of self storage units at two locations and a number of different sized workshops. LOCATIONS - Two handy locations, office at 199 Belfast Rd, Belfast/Marshland and at 15 Empire Rd, Kainga, by the Old Waimakariri Bridge. 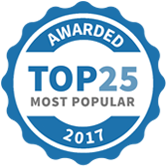 Empire Storage Limited has been selected as one of our Most Popular Home Improvement Specialists!